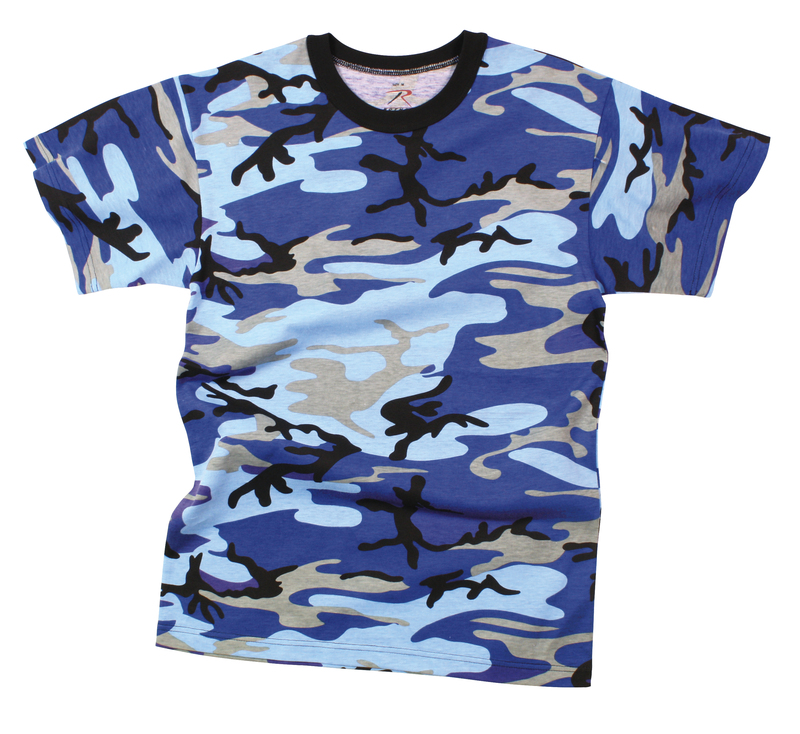 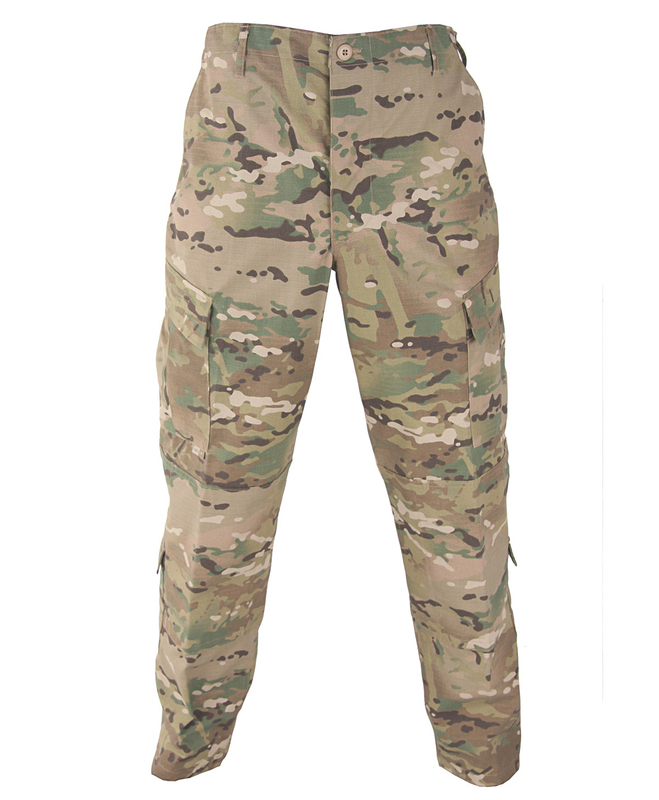 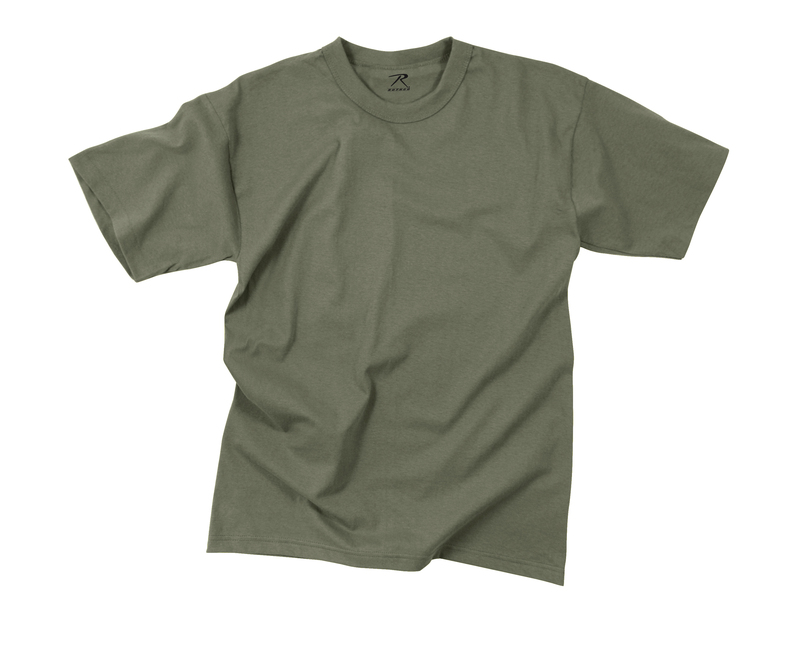 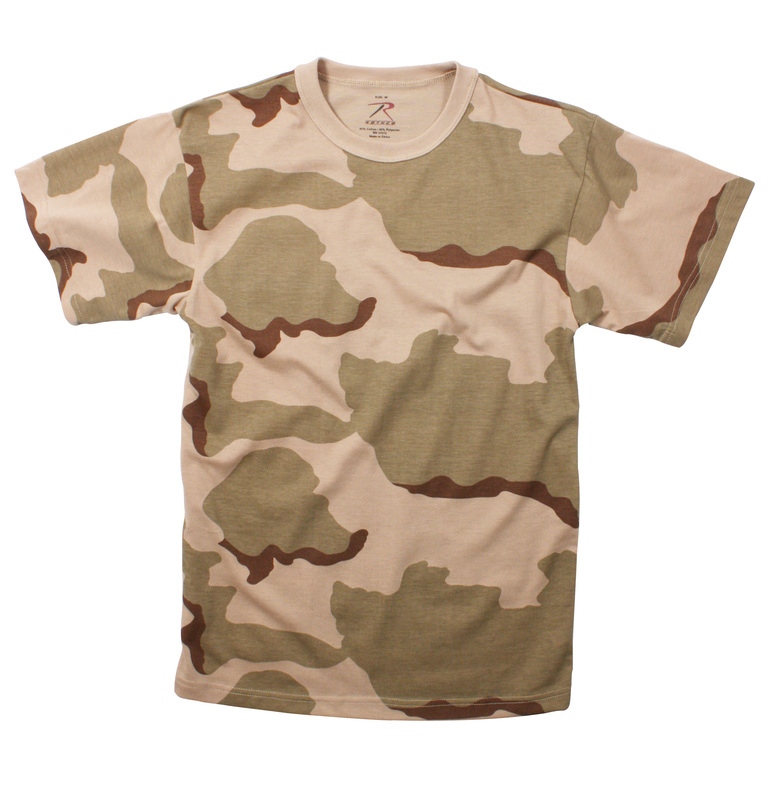 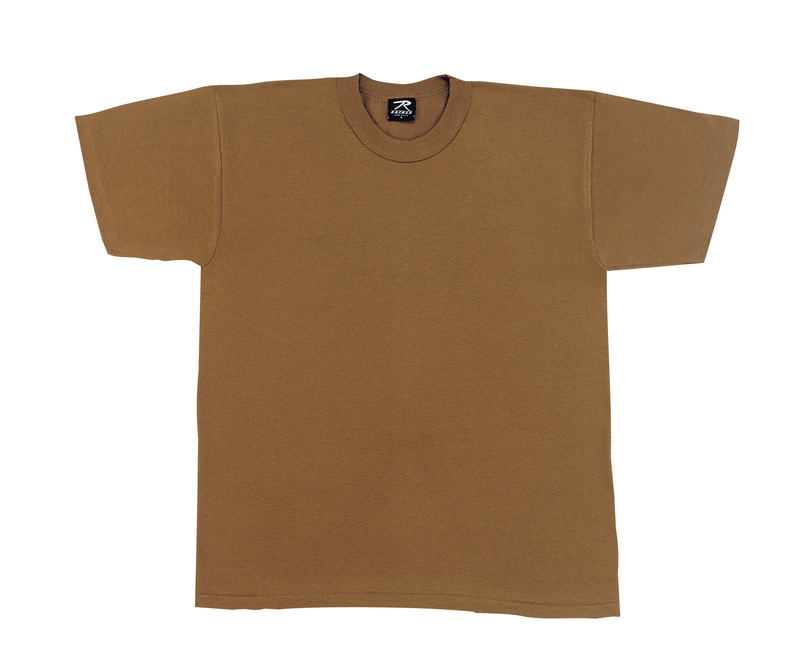 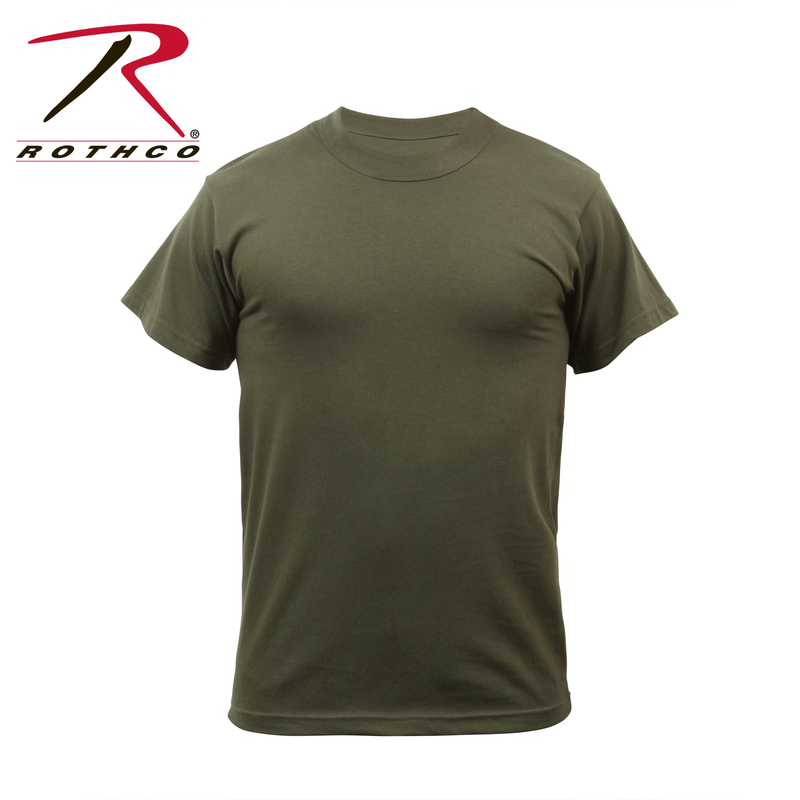 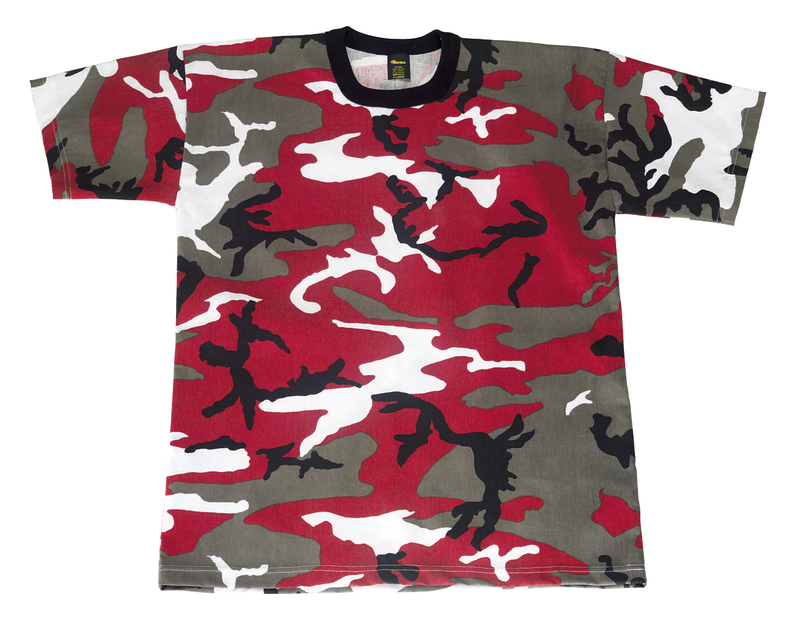 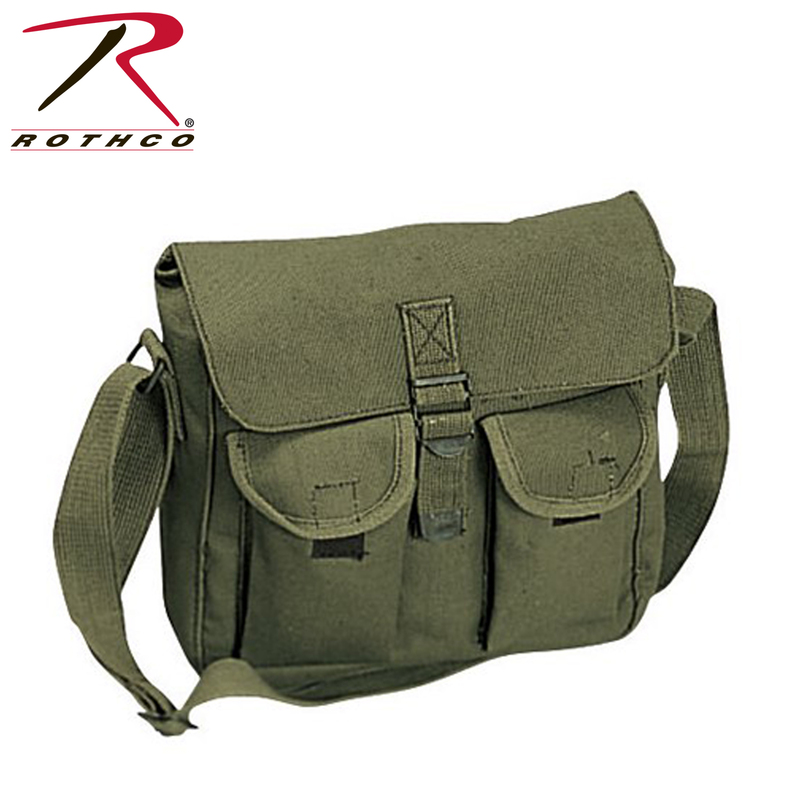 Rothco’s Collection of Classic Military T-Shirts Offer The Best Value In The Industry! 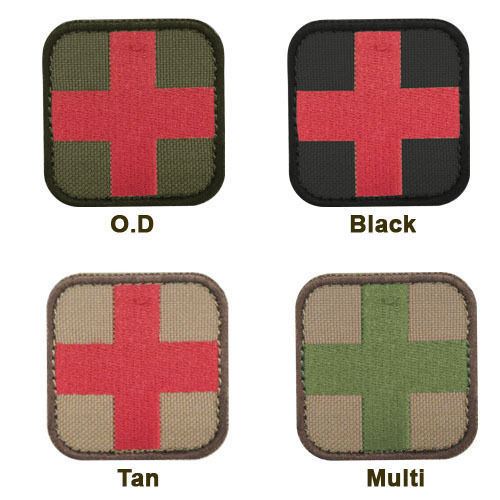 From Military Use, Airsoft Teams And Everyday Fashion; These Shirts Are Worn By Everyone. 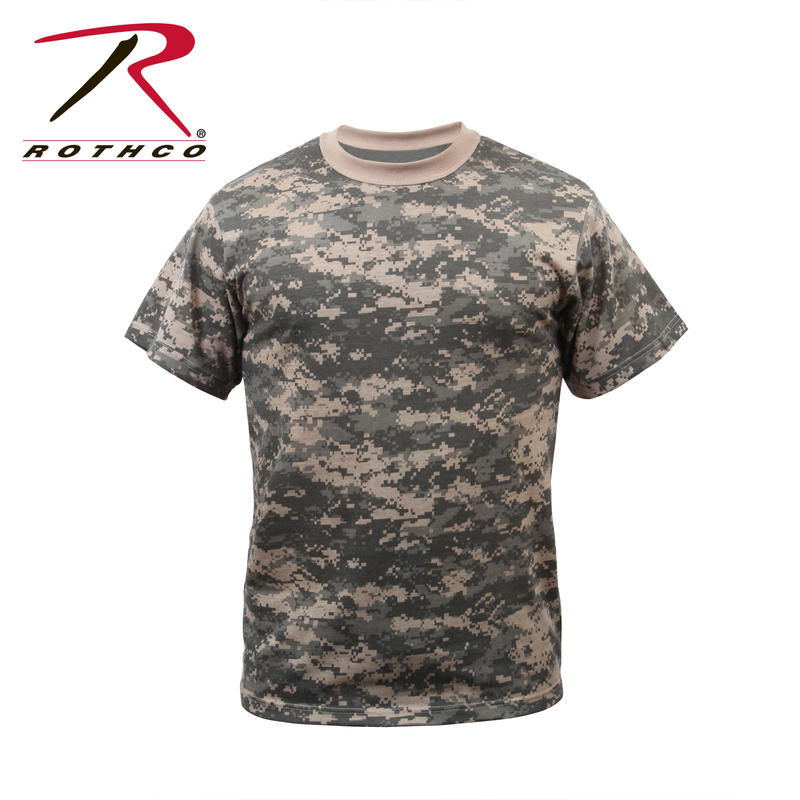 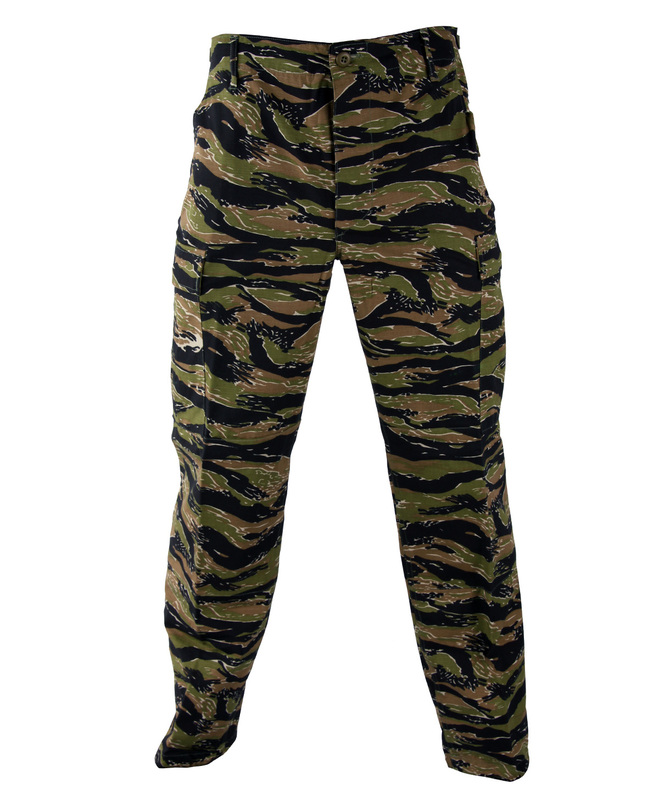 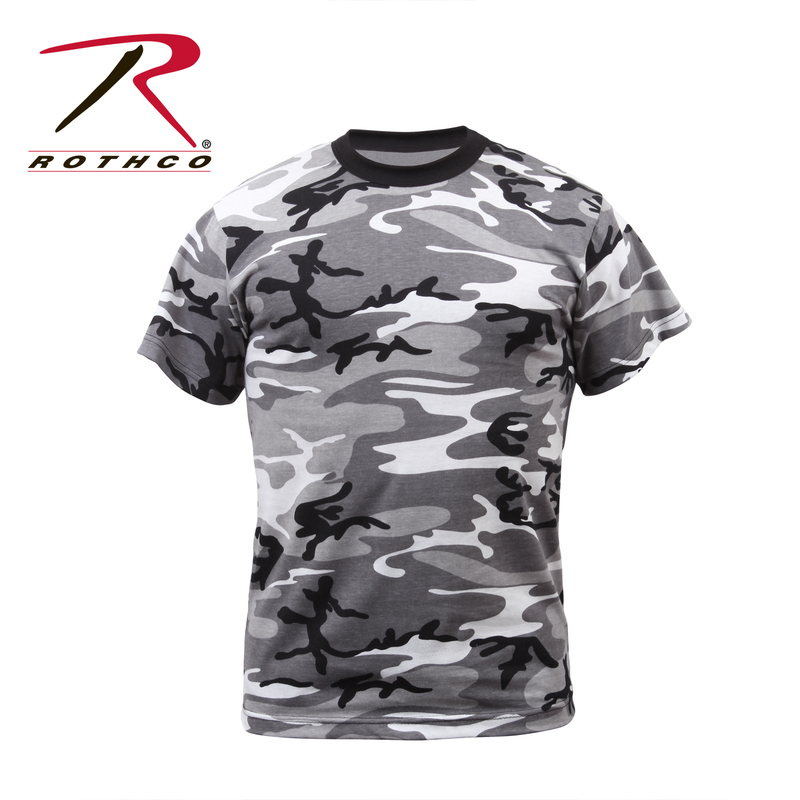 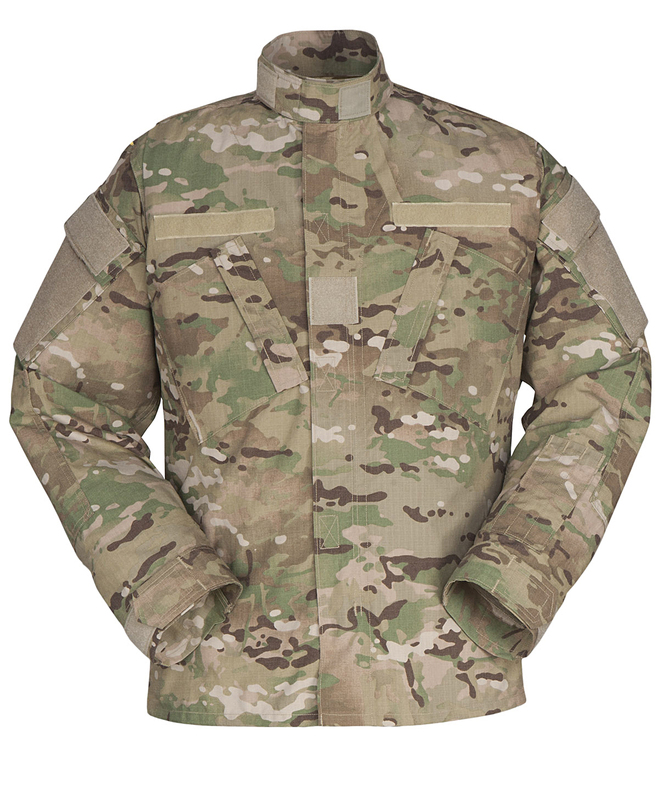 Rothco’s Camo -Shirts Feature A Poly/Cotton Blend And Tagless Label For Added Comfort.